Both Sides Start Threatening at Each Other! 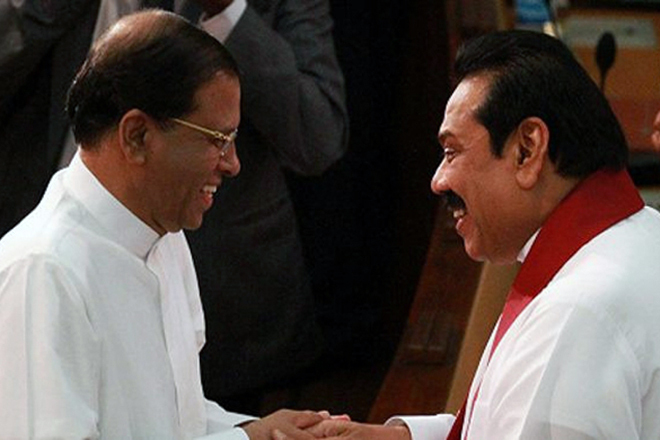 A team that defends Ranil Wickremesinghe and a group supporting Mahinda Rajapaksa are threatening each other to suppress rivals in the political power field. 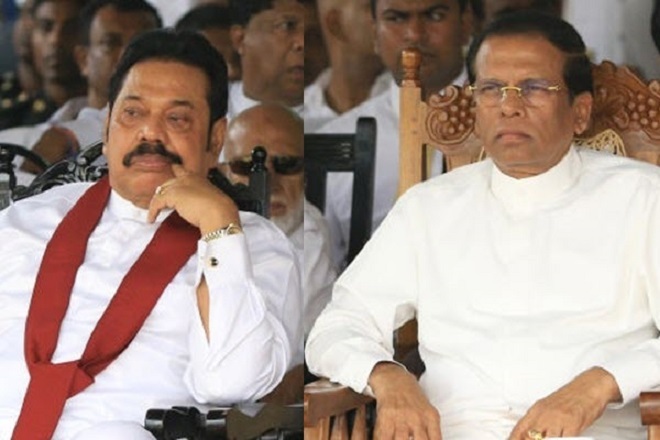 MP Wimal Weerawansa had stated the media in a threatened way that in a situation like Ranil Wickremesinghe does not want to leave the temple trees, not to wait until people come and drag him out. 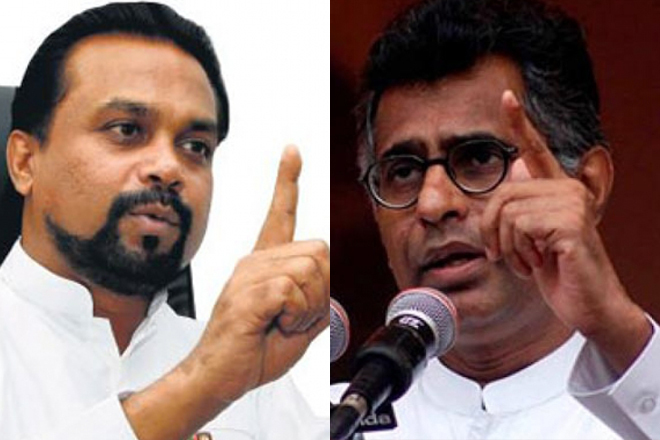 Champika Ranawaka had responded saying that he would be ready to act firmly if he is trying to use the thuggery. 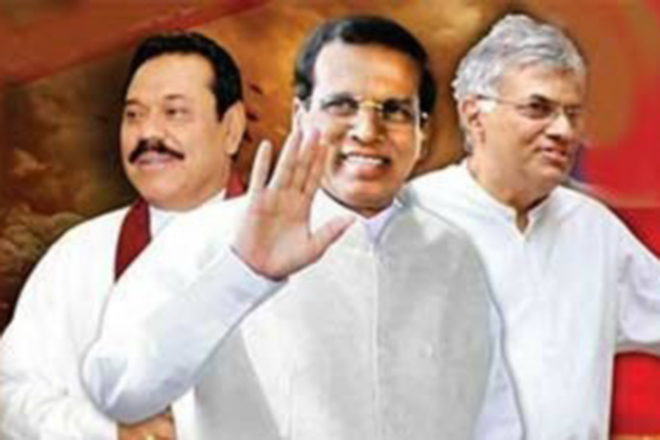 This threatened form began with the entry of ministers to the Rupavahini TV institution immediately after Mahinda took office as prime minister. 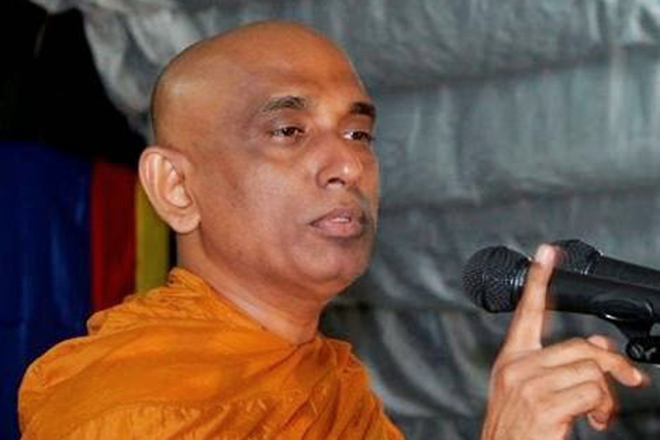 When Mangala Samaraweera and Chatura Senaratne attempted to issue a statement by entering the Rupavahini, they were objected and expelled by its workers. The security forces then had to intervene to control the situation that exceeded a certain limit. 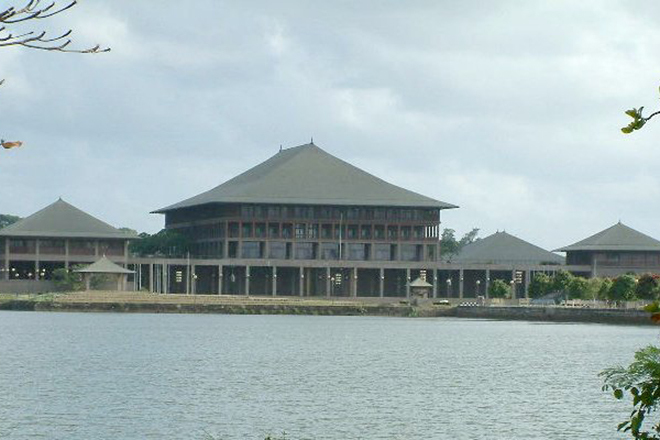 Lanka views was also reported with similar incidents in other state institutions, where there were situations that confronts opposing political ideas.